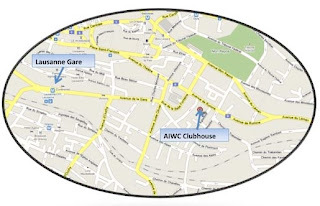 Come by the American International Women's Club of Lausanne to get registered to vote for the November elections. 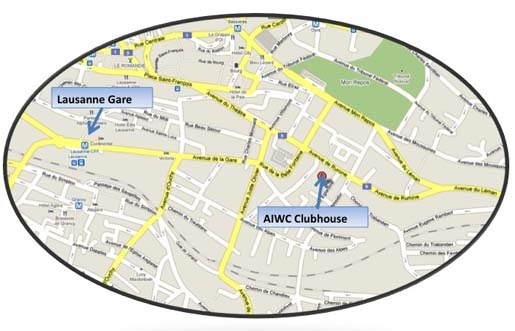 Public transport: The AIWC Clubhouse is located on the 9 and 12 bus lines, stop Eglantine. 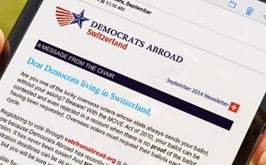 Save time: Register yourself at www.VoteFromAbroad.org and we’ll be happy to review the documents during the registration drive to ensure everything is in good shape before you mail it! Registration deadlines are coming up. Don't miss your chance to have your voice heard in 2012 elections. Every vote counts!